After years of immense hardship, bread and fuel price hikes in December 2018 sparked widespread protests that ultimately ended Omar al-Bashir’s 30-year rule. Protestors are however dissatisfied that the military takeover on 11 April will bring real change. 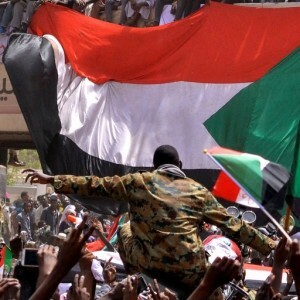 This creates uncertainty about the future of Sudan and the Horn of Africa. This seminar will interrogate the political, security and economic dynamics that led to Bashir’s fall, the complexities surrounding the military’s role, and the regional and international implications for the future of Sudan.